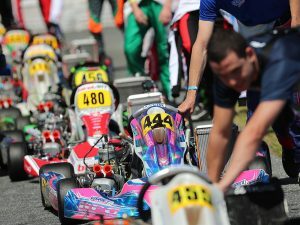 This year’s Senior ROK class had 23 drivers racing on the premier Vortex ROK GP engine package. The class was a venerable who’s who of the country’s top senior drivers, including the top 3 finishers in the championship. Ryan Norberg (348) was the class champion, in a close battle with Morgan Healey (316), who ended the season in 2nd, and Kyle Kirkwood (328) who finished 3rd. 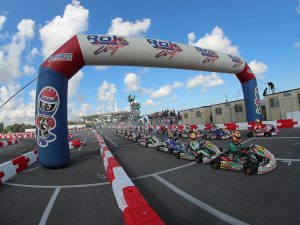 All three competed in this year’s ROK Cup International Final where they demonstrated their prowess on a global scale in the ROK and Super ROK classes. Norberg and Kirkwood, who competed in Super ROK with the Vortex DVS engine, were highly competitive with consistent placements in the top 10, and Healey finished 1st in the B-Final. On board the powerful and cost-effective Vortex ROK GP engine, the senior class is proving to be very competitive racing. 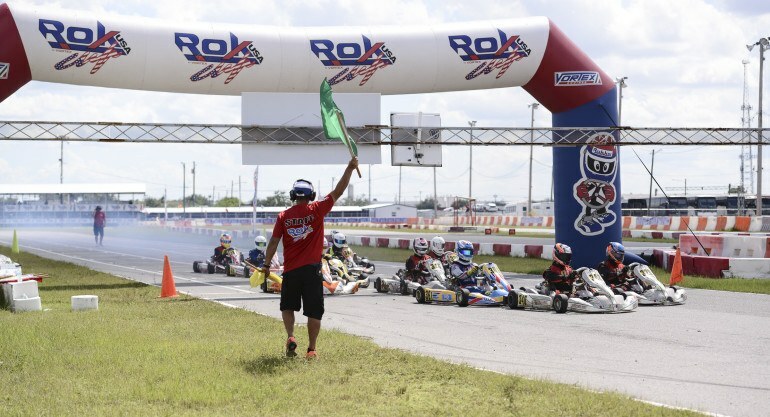 It’s a tight field of very close driving, with other notable racers inside the top 10, including Luis Forteza (361), Dustin Stross (328), and Austin Jordan, to name a few. 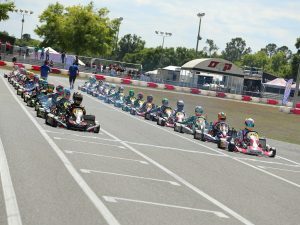 This is a class we expect to continue to grow as more drivers jump on board the Vortex engine program and move up through the classes in the ROK Cup USA race program, especially since the engine can be used for both the Senior and Master classes, as we’ll delve into this year’s Master ROK class in our next post.